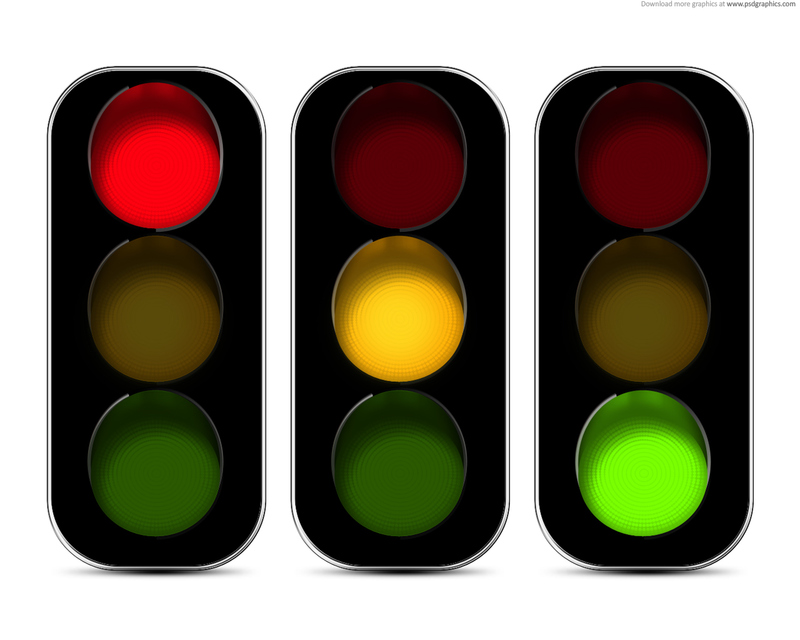 Chasing our own plan for our lives is kind of like running an intersection light. We think we have it all figured out, so we go full blast ahead without consulting all the signs and lights that can navigate us to success. Throughout our lives, God puts up strong instructions at the crossroads between pursuing our plan and going His way in His time. It’s not that He wants to spoil our fun. He’s really trying to save us from the agony of a wreck, and having to run to Him like an insurance agent to bail us out. Some of us might be staring at a stop light and thinking that we hate the color red. No one really likes this light, but God uses it anyway. We’ve all been in a hurry to make things happen in our lives at one time or another. Yet somehow nothing really works out in our favor because God put a red light in front of us. No matter how hard we try to run it, that red shines in our faces to remind us that it isn’t our turn. We’re forced to stop and look to God for directions . . . and that’s what He wanted all along. That yellow light can be just as frustrating as the stop light. It’s not that God said a solid “no” to our plans. He just wants us to relax and sit a while until the intersection is clear. It’s a light that screams “patience!” Ugh! No matter how aggravating it may be, it’s worth the wait. It means every step toward our plans is being organized while we yield to God’s timing. After all the annoying red and yellow lights, there’s always a green light! When we get that green light – go, baby, go! Putting our feet to the gas pedal is exhilarating when we know God is the one who gave us permission to move forward. The way is clear and the road is all ours! We just have to step out in faith without hesitation. It takes a lifetime to totally learn to “acknowledge” God and trust Him with every intersection of our lives; but with Him directing the traffic, we can’t go wrong!